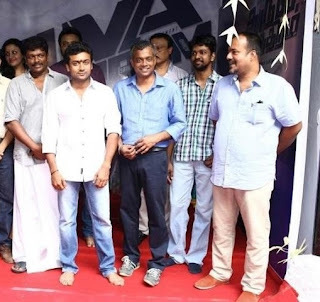 Dhruva Natchitharam, the spicy movie by Gautham V Menon will be commencing shooting very soon and the director is very keen on selecting the best of the cast and crew. Already making news is the choice of Marc Koninck the acclaimed cinematographer who made waves in Mariyan, is a part of DN. AR Rahman has been roped in as the music director of this movie after Gautham's VV with Rahman was a super hit.Now for the leading lady, it was indeed a toughie for the ace director was impressed with Trisha's acting and wanted to cast alongside Surya for the lead heroine. However the actress is busy shuttling between Tamil and Telugu projects continuously and might not available. 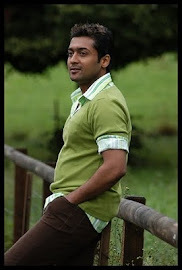 So Amala Paul is another option which Gautham is ready to explore. Also confirmed are Simran,Parthiepan,Sudhashnu Pandey in the star cast. More announcements soon to come by.